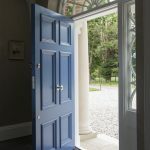 We build our wooden sash windows and doors to last and experience has taught us that the working life of windows and doors are greatly affected by the quality of the materials as much as the craftsmanship. That’s why we only use the best timber, glazing, weather coating and ironmongery available on the market so our clients can be rest assured that their new windows will look good and perform for longer. We believe expert installation with quality materials is pivotal to achieving a high quality finish on windows and doors. It is essential for durability and performance which in turn adds superior whole life expectancy, security and energy efficiency to your replacement windows and doors. Accoya® is our wood of choice on all new sash windows, casement windows and doors. With its cutting edge technology, it has 80% less shrinkage and swelling and offers the highest level of protection from the elements. Accoya® wood has a 50 year warranty so is virtually rot proof and is by far superior in quality and durability to other timbers. 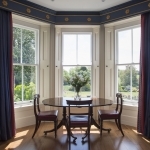 The results are smooth operating sash windows and doors all year round and with a long-lasting finish. Keeping the original, period look and feel of your windows and doors is key and stylish quality ironmongery adds that finishing touch. Like with all materials at Whyte and Wood we only use tried and tested products considered the best on the market. We fit ironmongery that maintains a beautiful traditional look and feel, and meets the demands of modern security. Lockable sash stops provide peace of mind while allowing ventilation for airy fresh rooms. New sash windows can have chrome versions of traditional hardware giving that modern touch. Whatever style or finish you need you can be rest assured, we’ll deliver the very best. Tailored to individual needs, we offer glazing solutions to give you windows and doors with optimum performance and an original look. Our sash windows are double glazed with toughened, energy saving glass and argon cavity- all as standard. Special finishes are easily incorporated including high security glass, acoustic glass, glass to enhance or reduce solar gain and even glass to block out damaging UV rays can be implemented into any of our products. We also add special coatings to reflect heat and reduce heat loss as standard. For properties in conservation areas or properties of special historic interest, we use a slimline glazing with high specification Kryton gas cavity. This attention to detail and flexibility is what makes the difference to the overall success of your project. 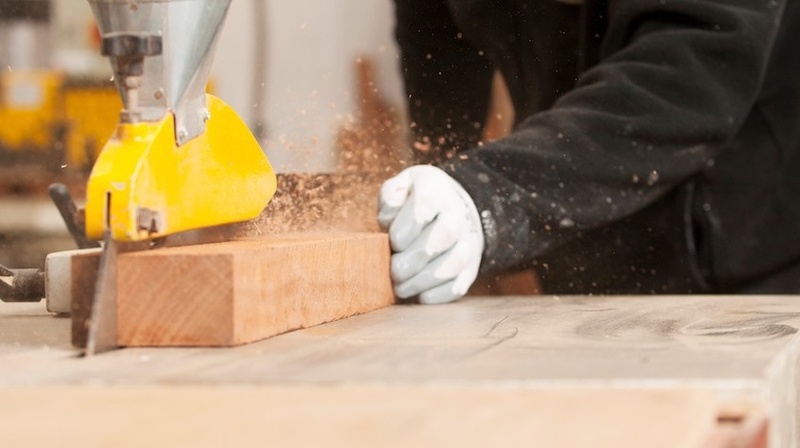 Precision protective coating for exterior joiner is paramount to maximise the lifespan of the wood. Our paint system allows us to produce a painted finish that is not only second to none in look and feel but also ensures a low maintenance aspect to your windows and doors with the longest duration between redecoration possible. All our paints are environmentally friendly with a unique micro porous, water-based formula allowing the wood to breathe without compromising protection from humidity, heat and the elements. We pride ourselves in creating a painted finish on your windows and doors that will not only look stunning but also creates the strongest possible barrier from the day to day rigors of modern life and UK weather.